thanks to everyone who left a congratulations comment :) your sweet words made my day. 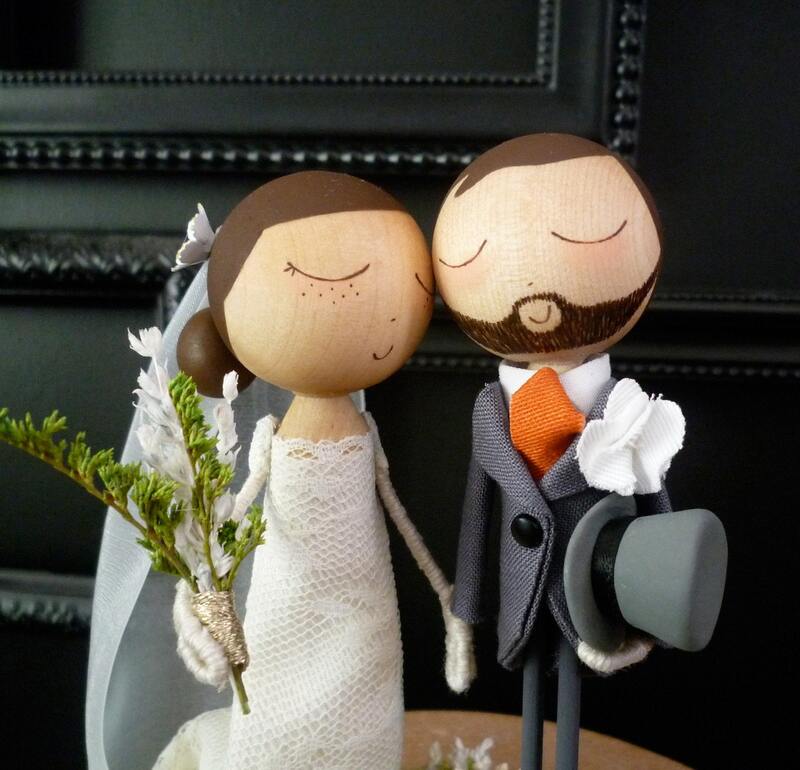 now i can show you some of my favourite wedding things! hooray! i haven't tried on any dresses yet but i love the tea length style. fingers crossed i find one that looks awesome on. i am so so in love with these retro style bridesmaids dresses. they are by far my favourite. these are so adorable. and you can customize pretty much everything. sooooo cute. 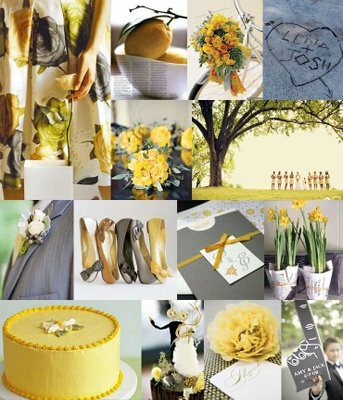 i love looking at wedding photos and i love these colour collages so much. they are so inspiring. we have actually already picked our wedding colours (i'll tell you later) but it is still fun to look at other ones! 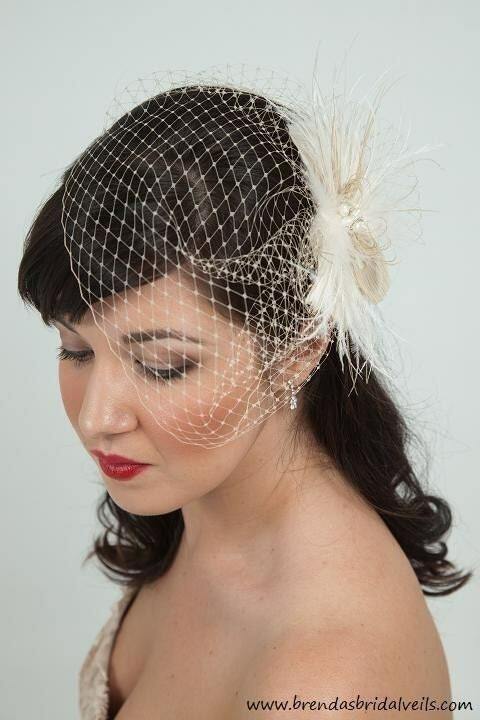 i love these birdcage veils. they are so so pretty. ok, so there is some wedding overload. haha. ps. i have a fun video tutorial that i'm hoping to post on the weekend. exciting! Oh, I looove tea length dresses! I could spend hours looking at them sometimes. agreed. tea length is the way forward. 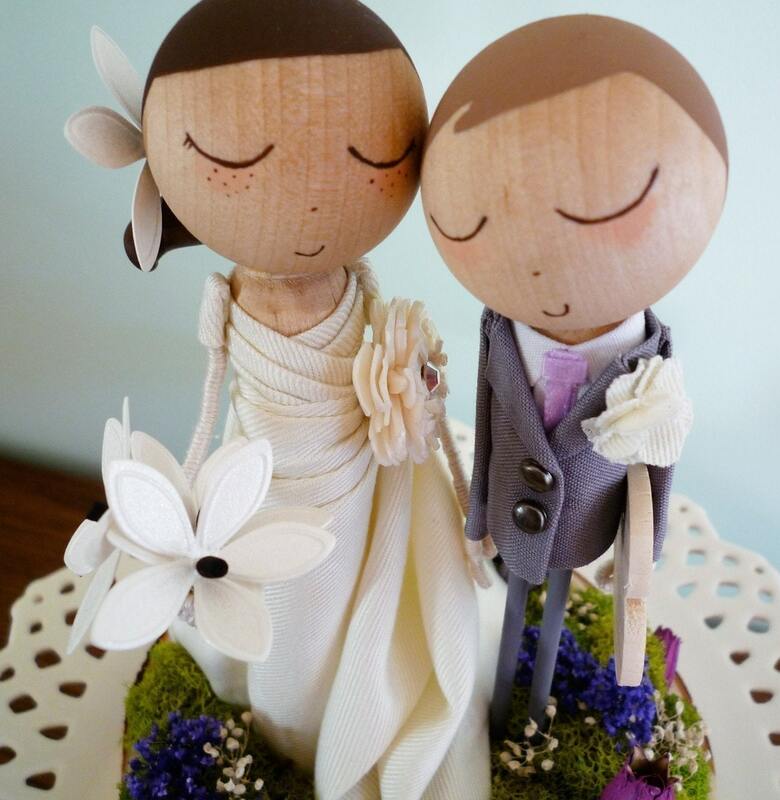 Those wedding toppers are amazing! 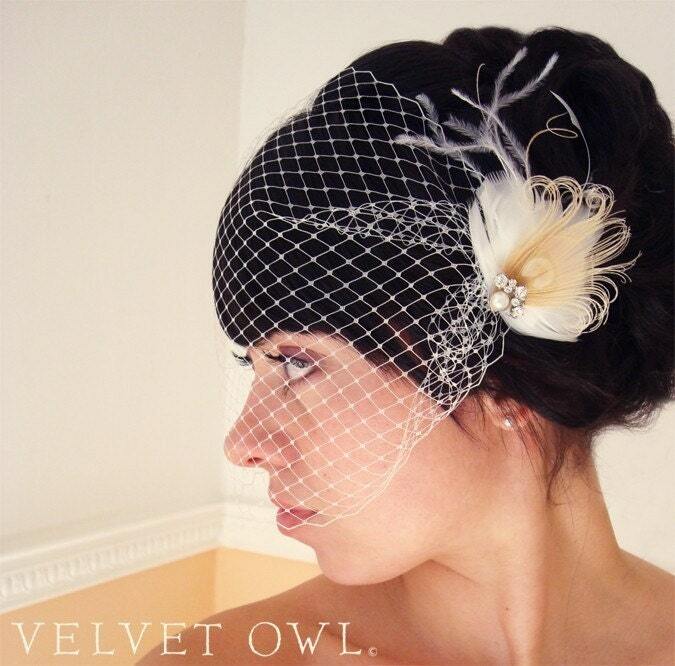 And I love the veils too. p.s. If you are interested, I have a giveaway going on over on my blog right now. I absolutely LOVE those bridesmaids dresses. 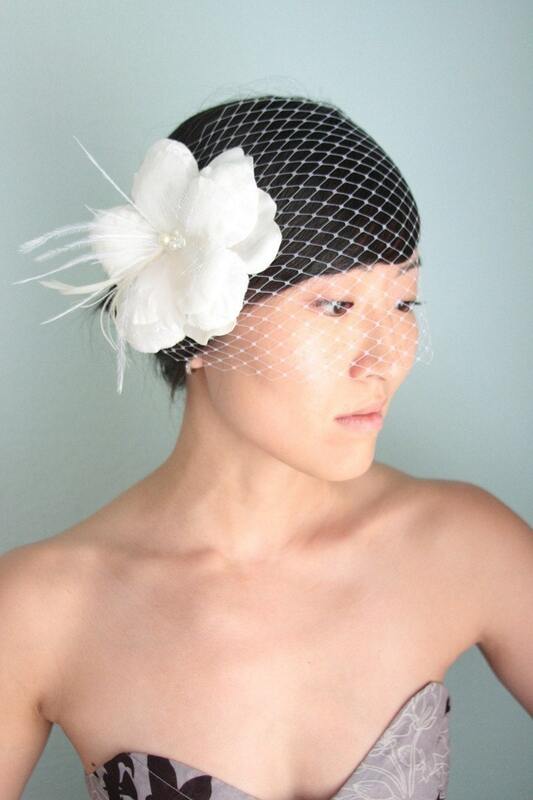 I would totally wear a light-colored one for a wedding dress! Love love love this whole post! AHHHH I am obsessed with this entire post. We have identical wedding tastes. Can't wait to see what stuff you end up with!!! 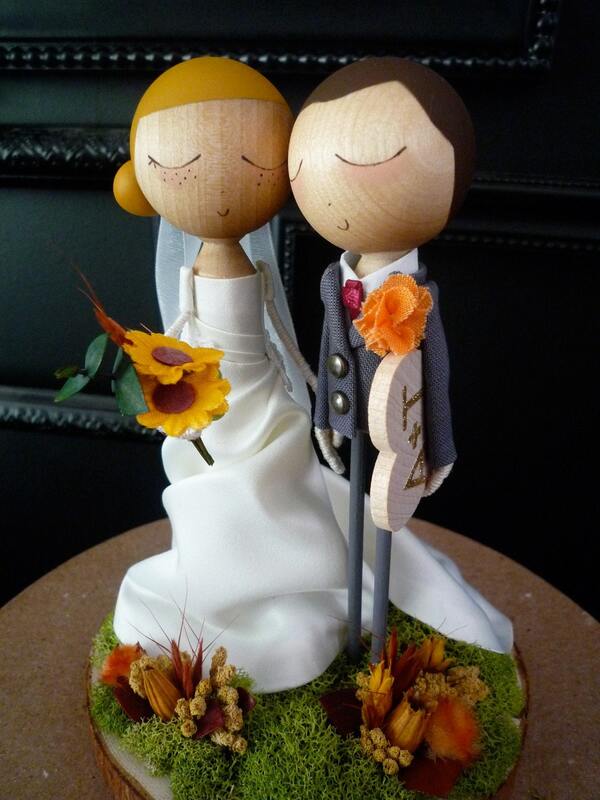 I really like the cake toppers! yay wedding stuff! I wish I could get married haha. My boyfriend and I have been together since we were 16. We are only 19 now.. but it seems like a long time. I hope we stay together the way you guys did! I am excited to see all of the wedding plans and things you post! I imagine your wedding will be very colourful !! Oh my gosh, please do a tea length dress!! I wanted one so badly and couldn't find one for the life of me! 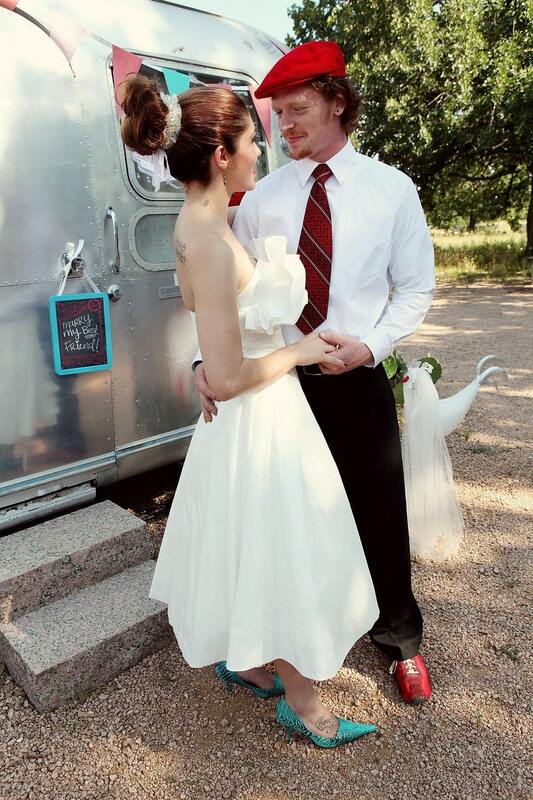 oooh, we have very similar wedding ideas! i've always wanted a tea length dress...that last one is to die for!! and that blyue bridesmaid dress is so cute!! i think you should do grey, yellow and orange for the colours. have you guys set a date? or approximately? season? Congratualtions! I am sure you will find a wonderful dress. I tried on about 100 before I bought mine. (I'm seriously serious) So don't get discouraged after, say, 10. It looks like you have a great eye, so trust it. :-) Your blog is lovely, by the way. That first dress is GORGEOUS. & I love those bridesmaid dresses!